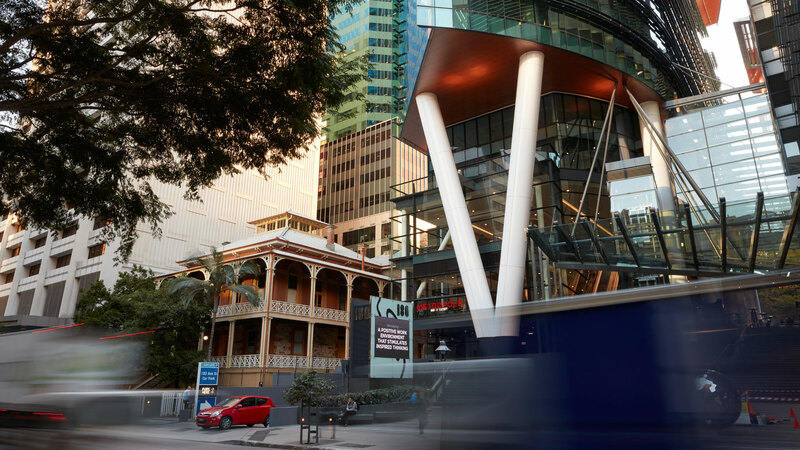 Designed to make every working day run smoothly, Brisbane’s new Central Precinct brings a carefully curated selection of services and food retailers together in one perfectly connected commercial centre. 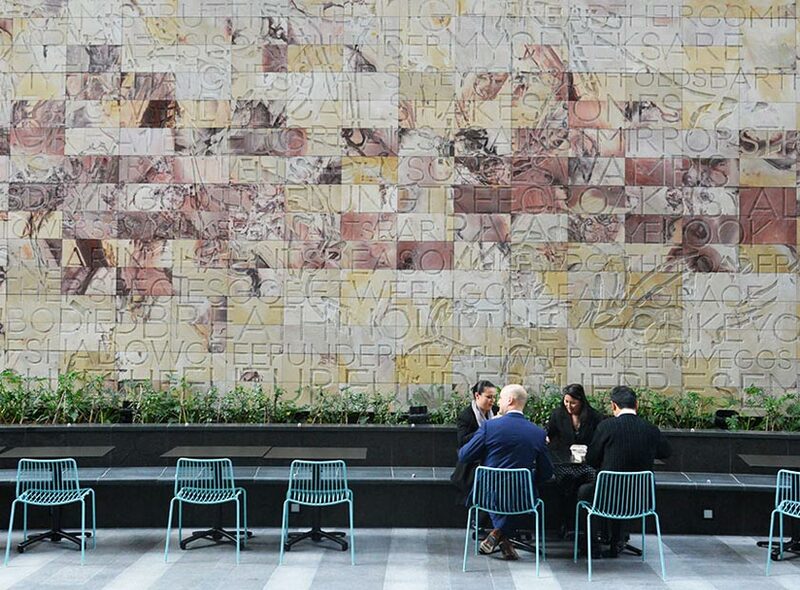 With beautiful al fresco and indoor dining areas, it is designed to take you from morning coffee and casual meetings over lunch through to after work drinks. 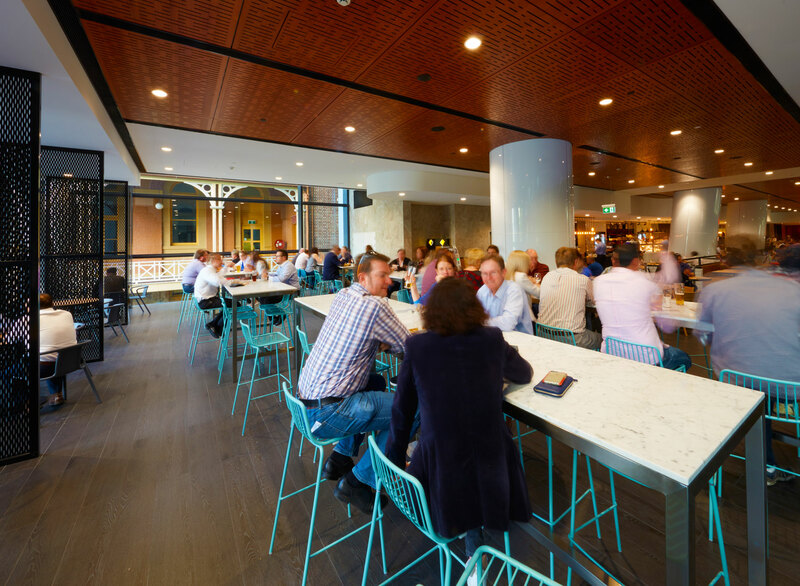 It also offers the perfect venue for more formal meetings or events with clients, colleagues and friends. 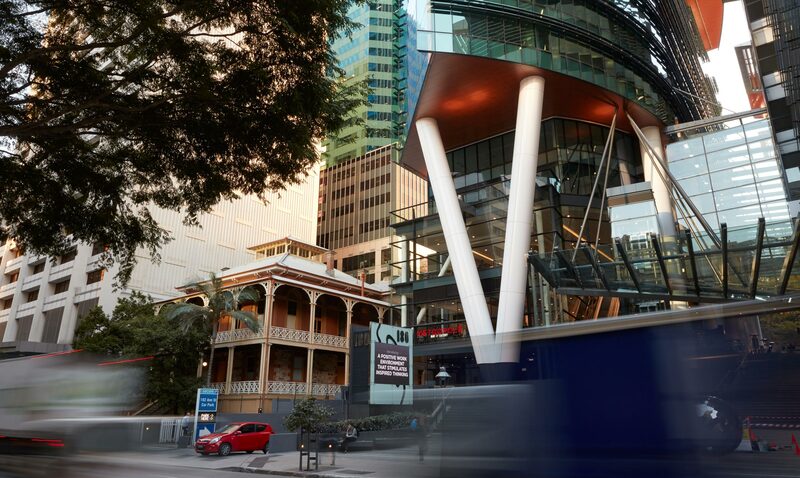 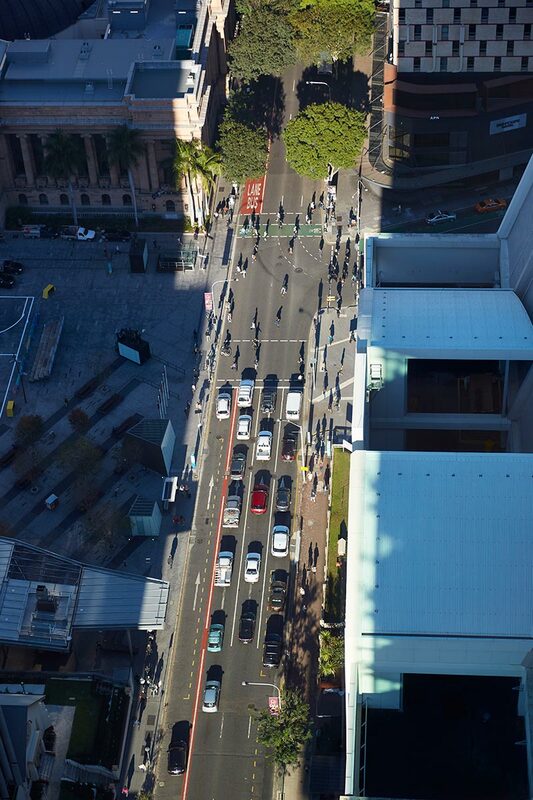 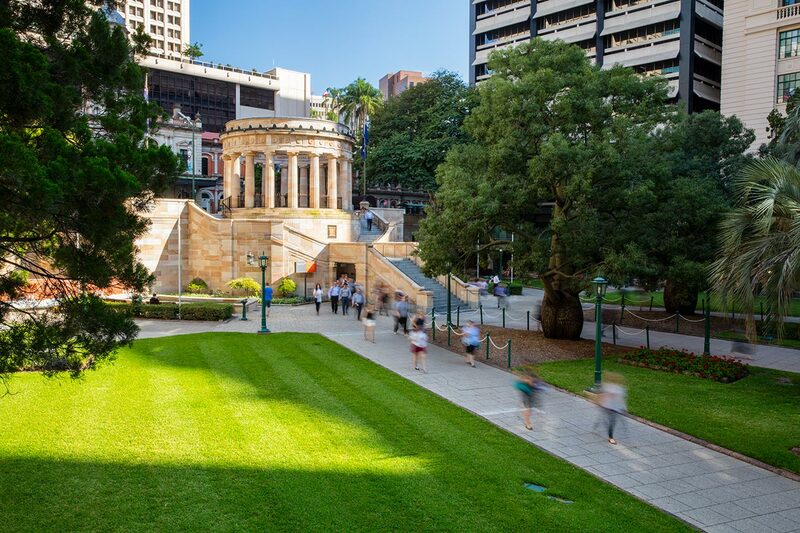 This exciting new hub links the vital parts of Brisbane’s city’s centre, from King Edward Park and Central Station to Ann and Turbot Streets – making it one of the most convenient places in the CBD to connect, network or celebrate. 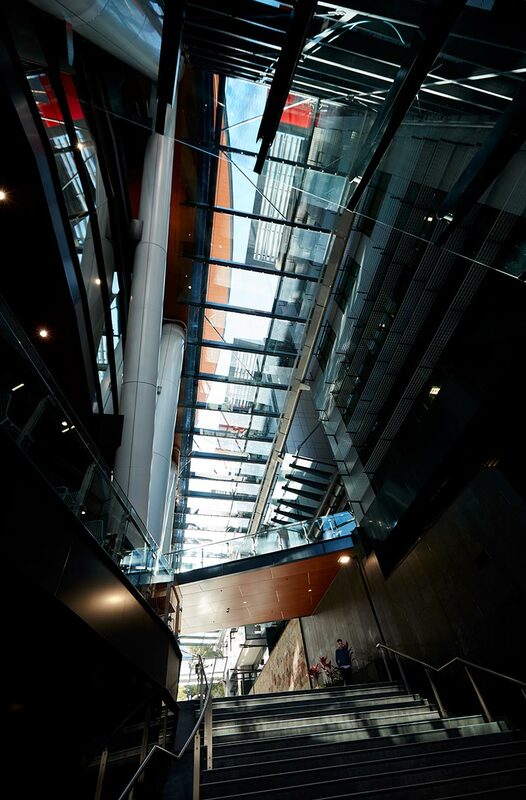 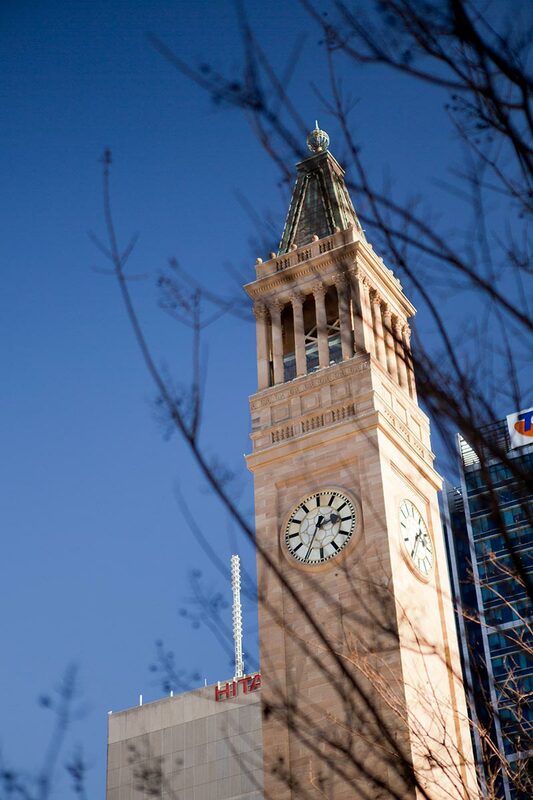 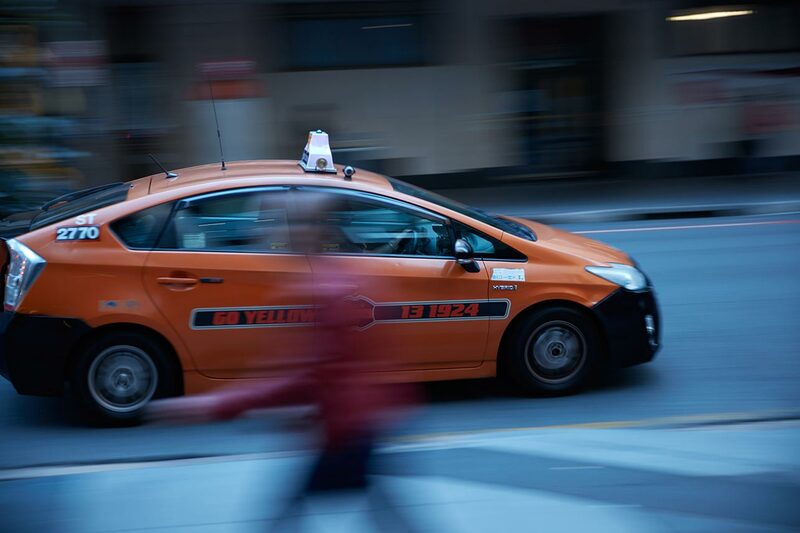 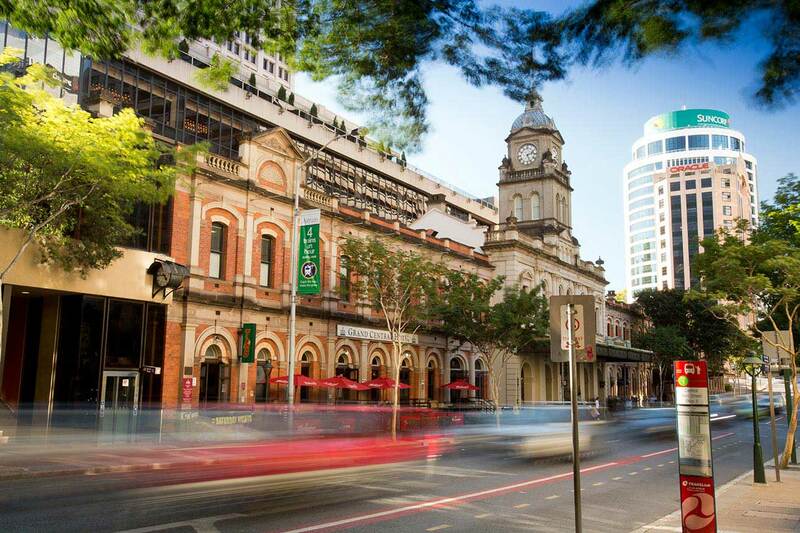 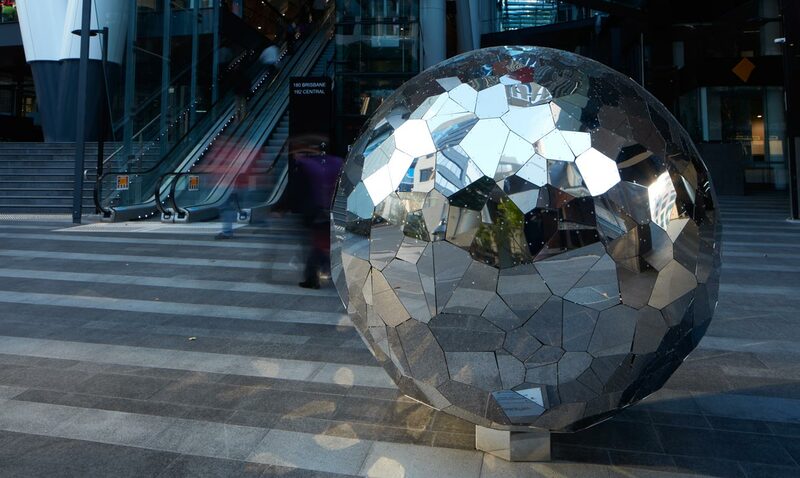 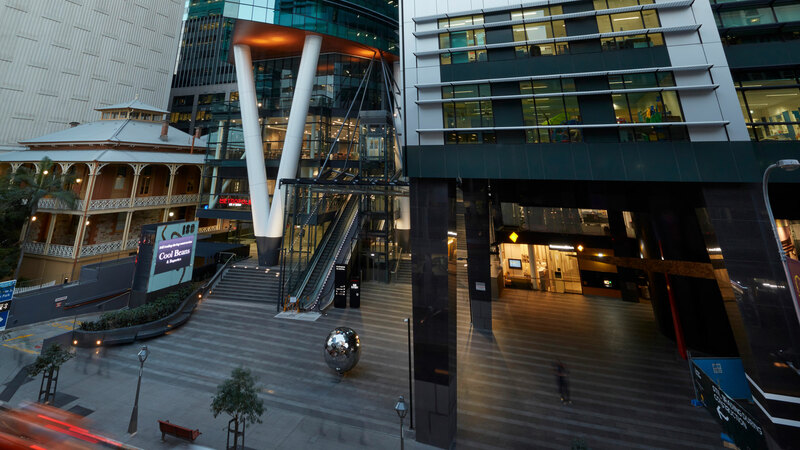 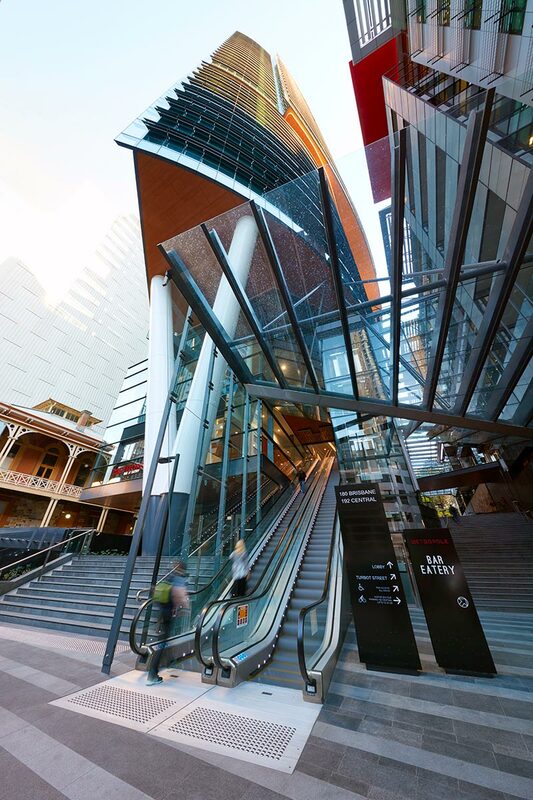 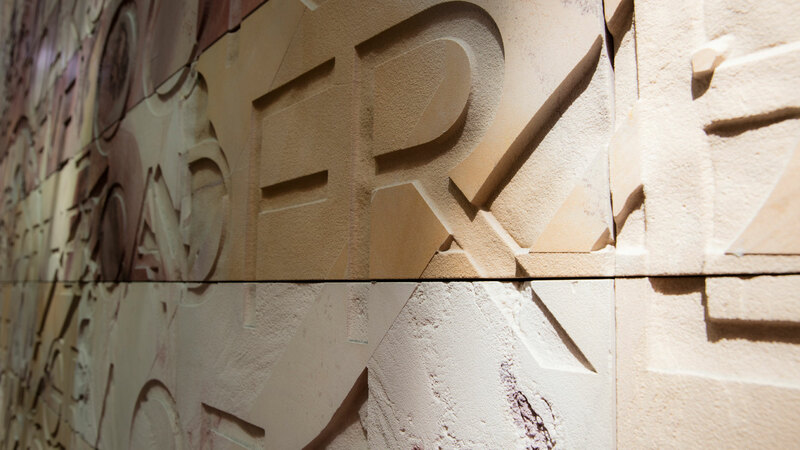 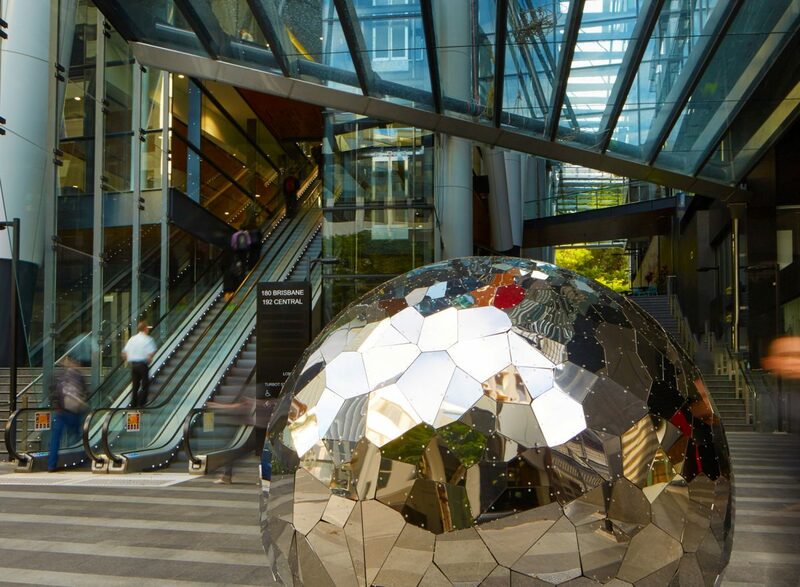 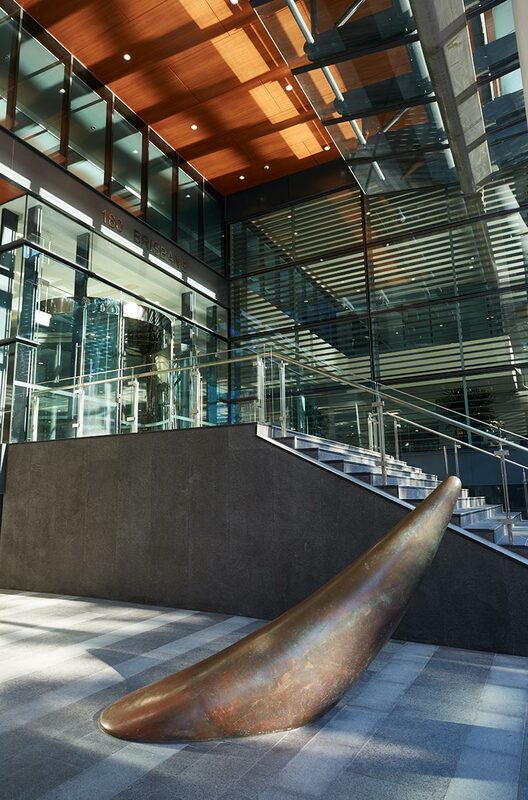 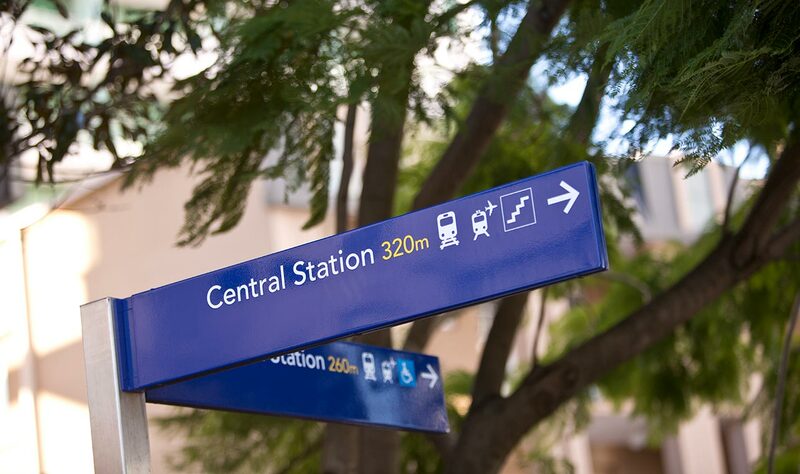 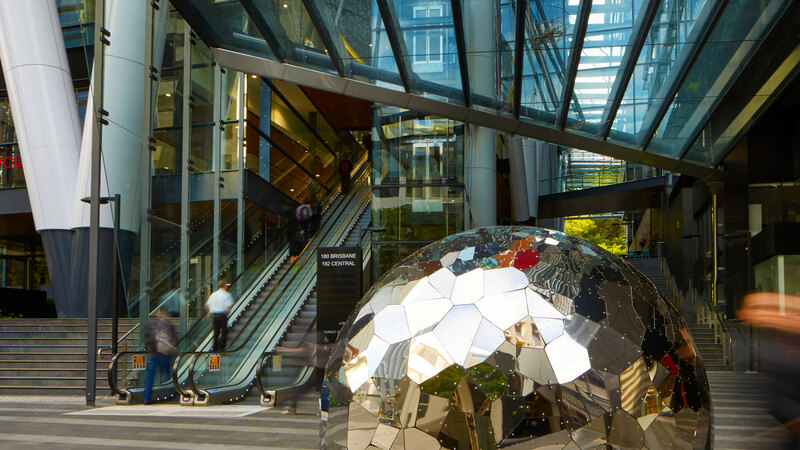 Central Precinct is ideally situated close to public transport and essential city amenities, and forms an accessible pedestrian walkway from Central Railway Station through to Ann Street, King George Square and Queen Street Mall. 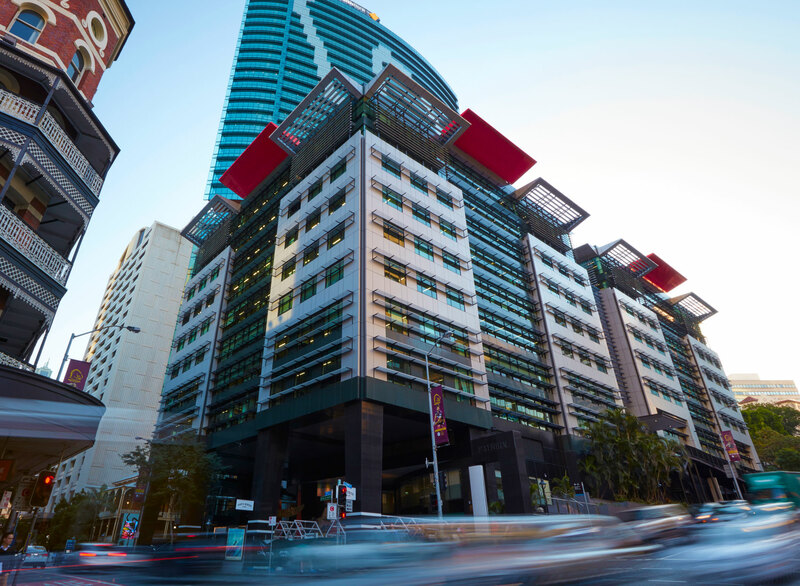 There are 200 car parks available on site, as well as more than ten parking stations within 650 metres of Central Precinct, 180 Brisbane and 192 Brisbane, providing approximately 5,070 bays available for rent on a daily and monthly basis. 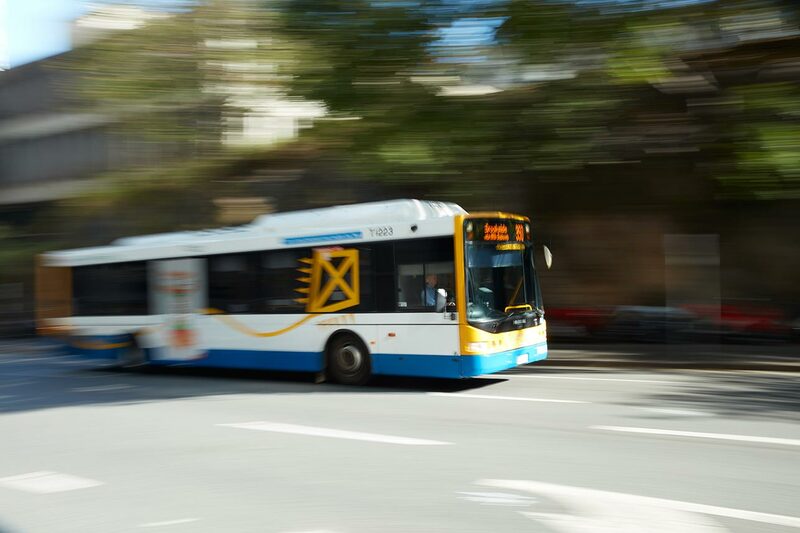 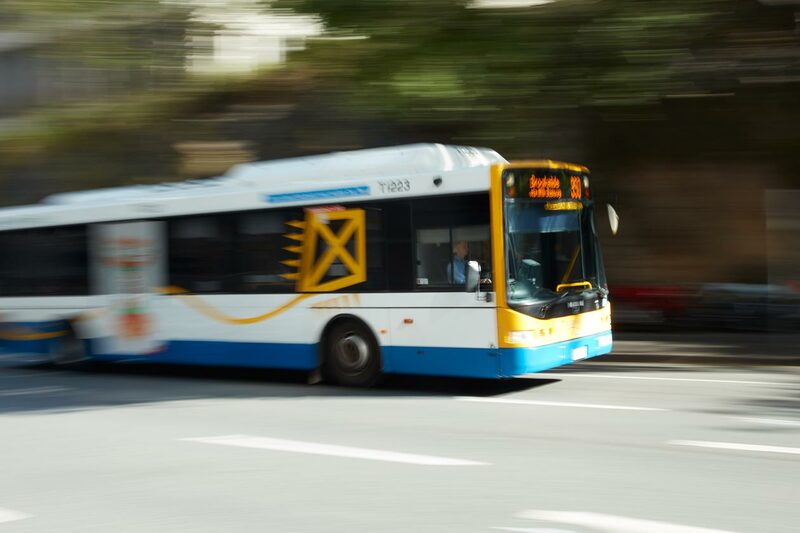 180 Brisbane has easy access to King George Bus Station and is located across the road from the free City Loop and Spring Hill Loop Services. 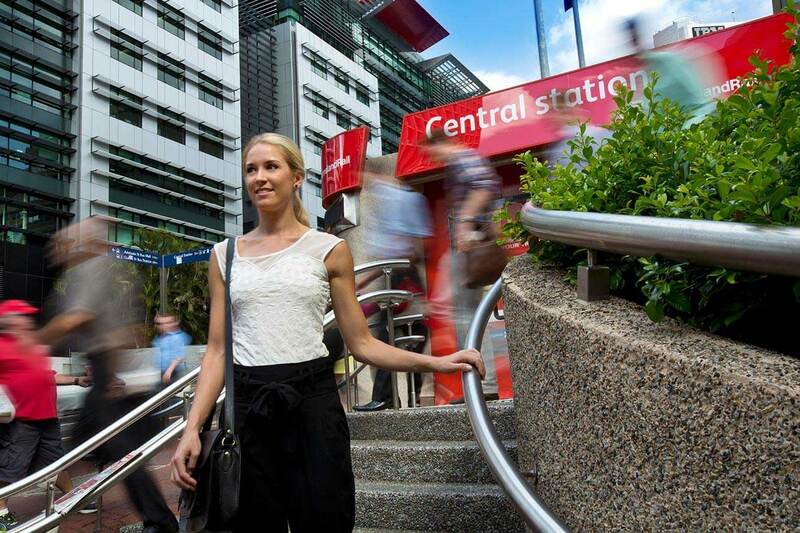 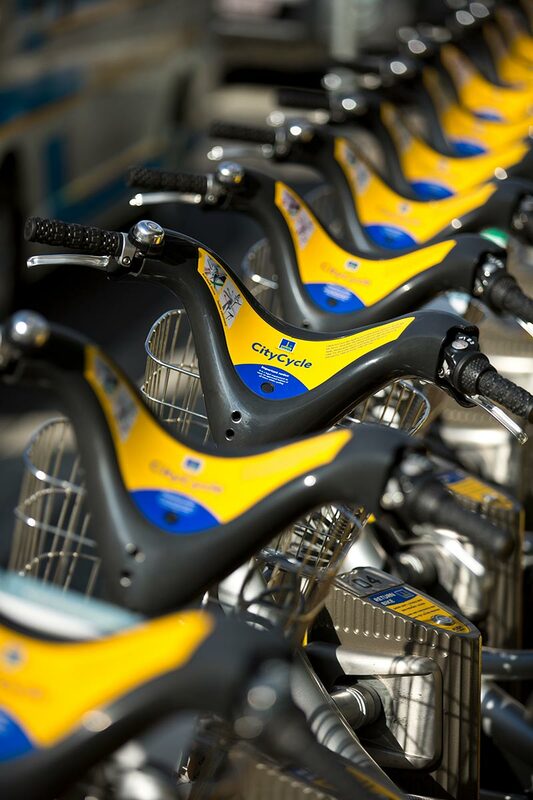 Central Station is across the road from Central Precinct, providing staff with easy access to all lines. 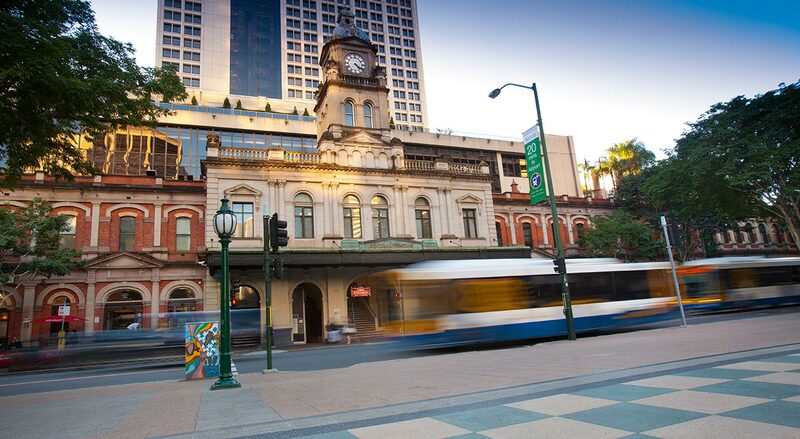 With live timetabling updates from Translink in 180 Brisbane’s foyer, they’ll always have the latest updates on travel times. 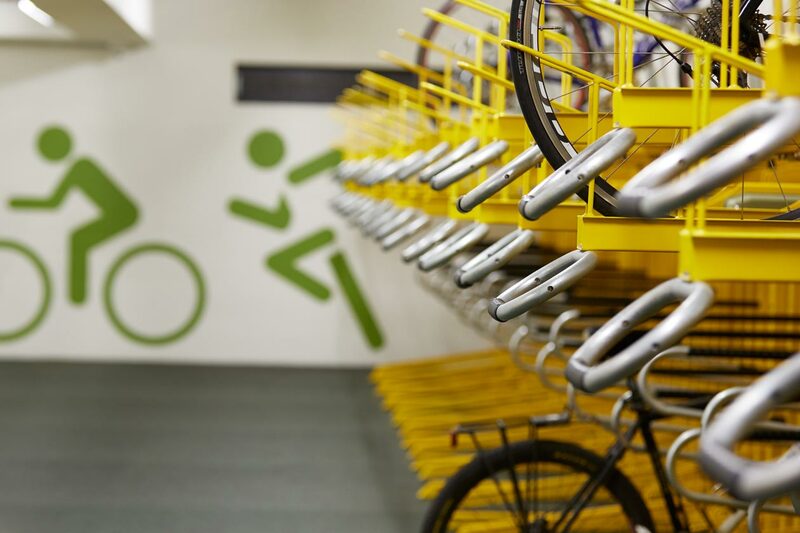 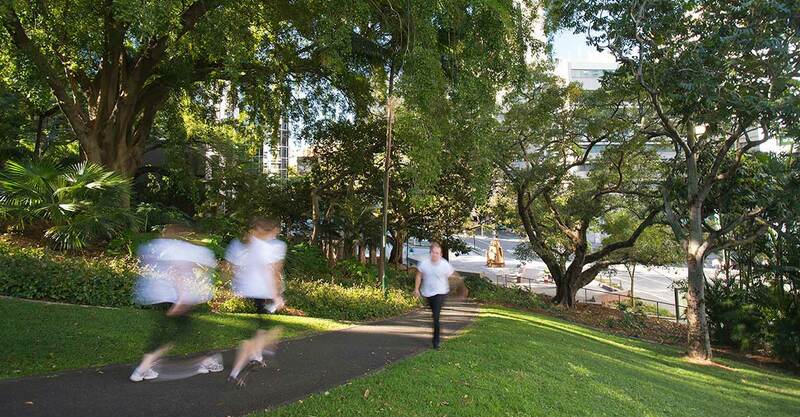 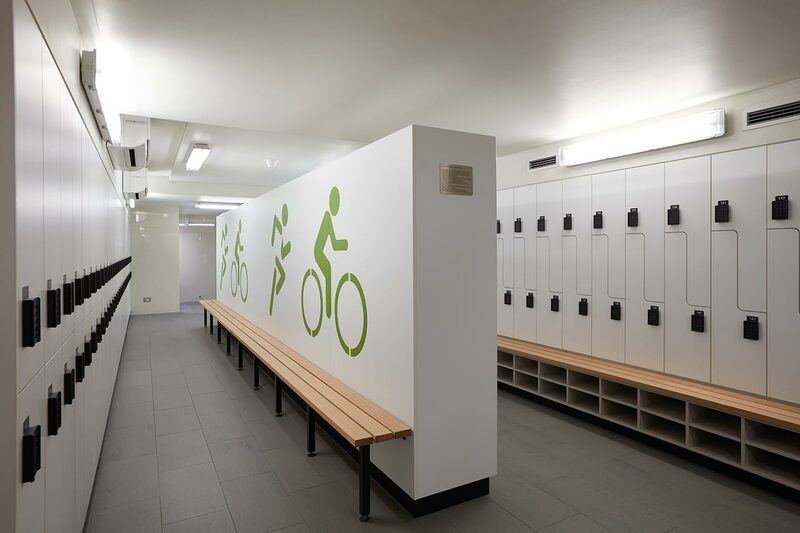 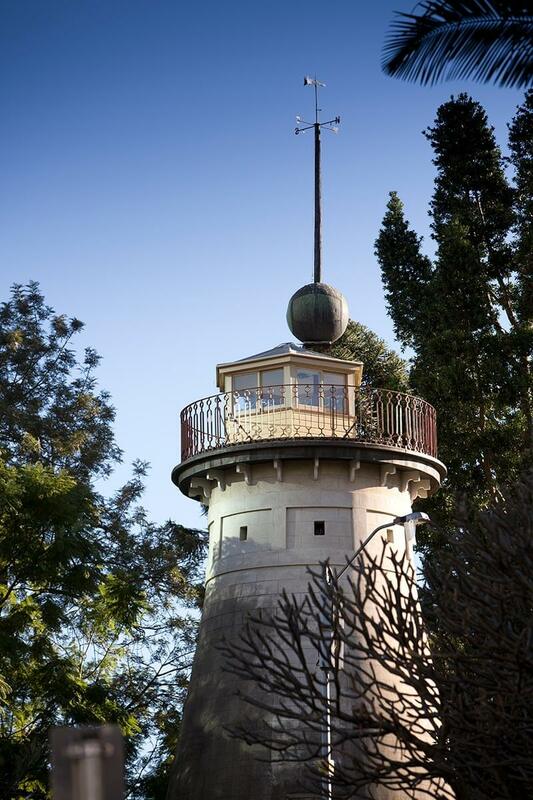 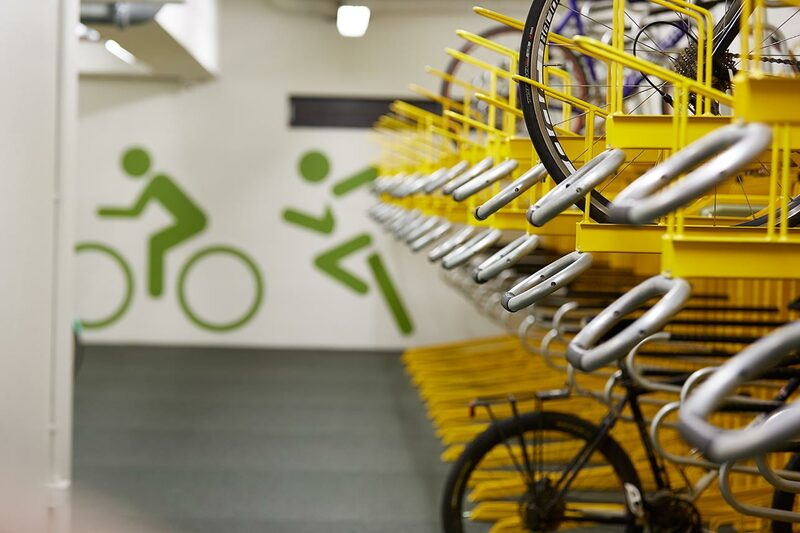 The building offers two A-grade bicycle access points from Edward and Turbot Streets, with easy access to the Brisbane River bikeways and inner city bike paths. 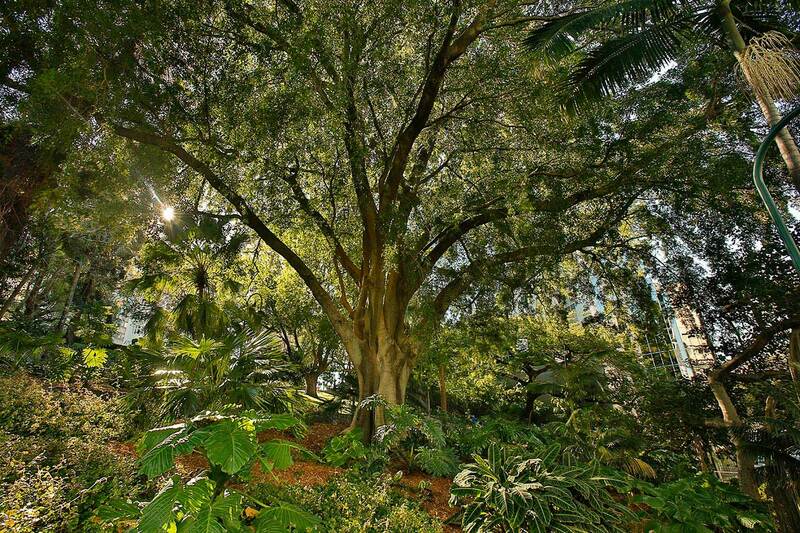 Industry Beginning to Adopt New Subtropical Design Guide. 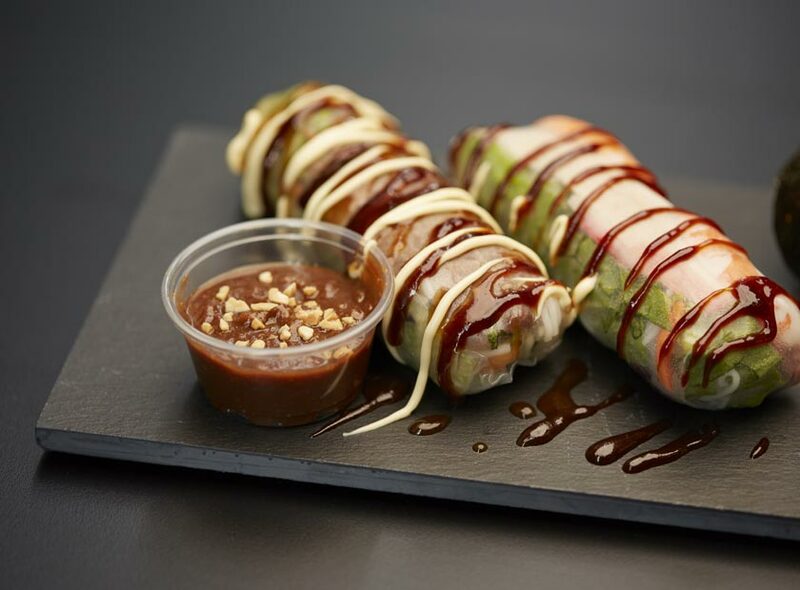 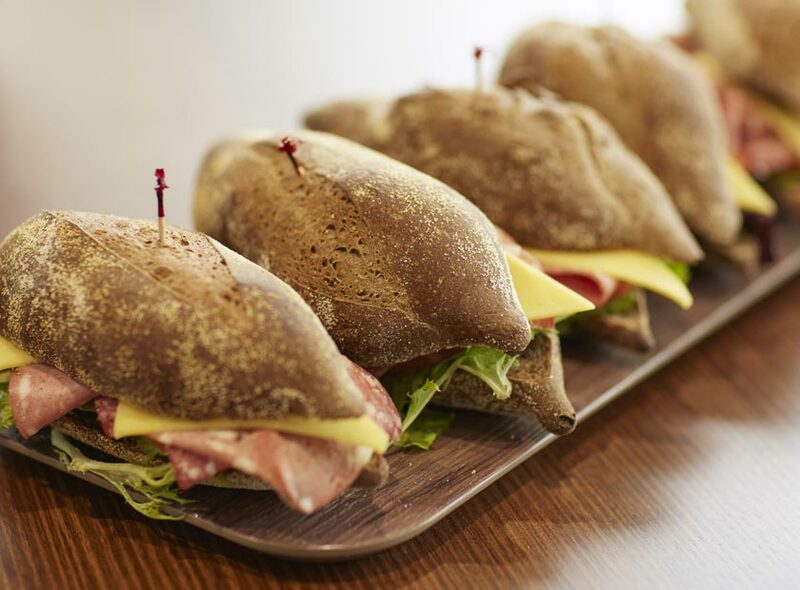 Your new CBD lunch destination has arrived in Brisbane. 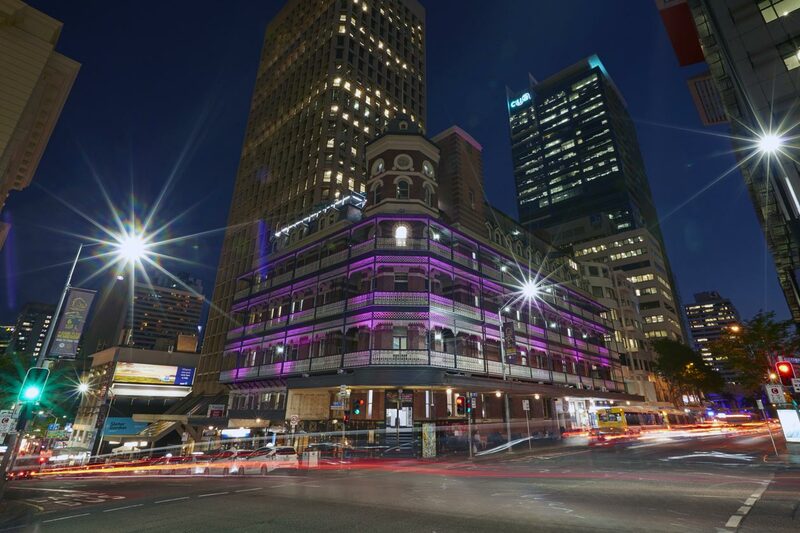 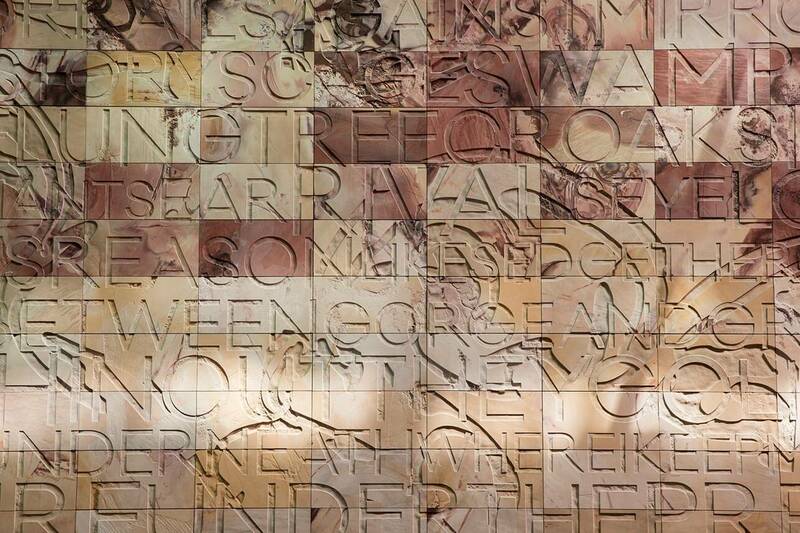 Those clever cats from Bellezza Group have opened Metropole Bar + Eatery. 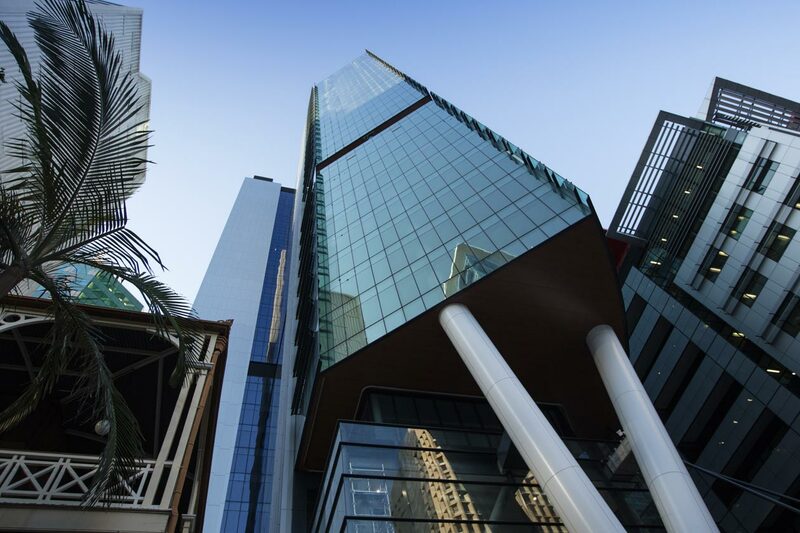 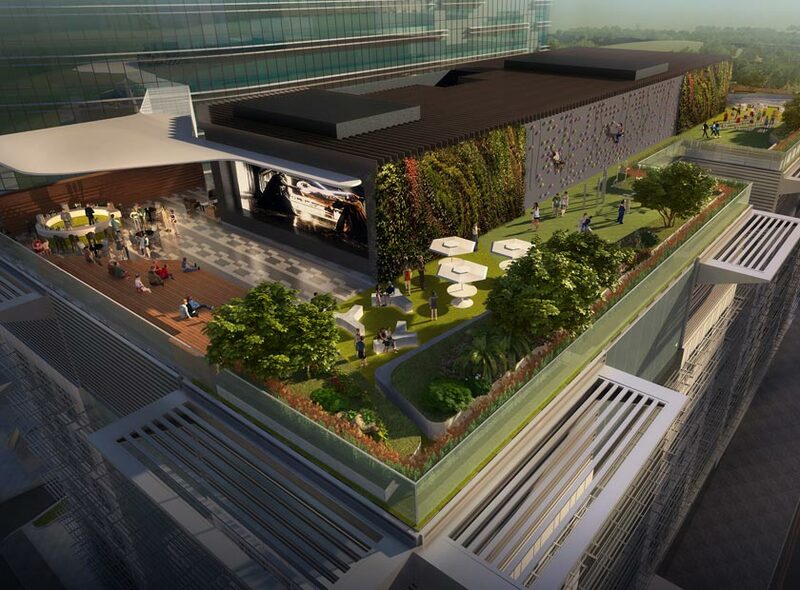 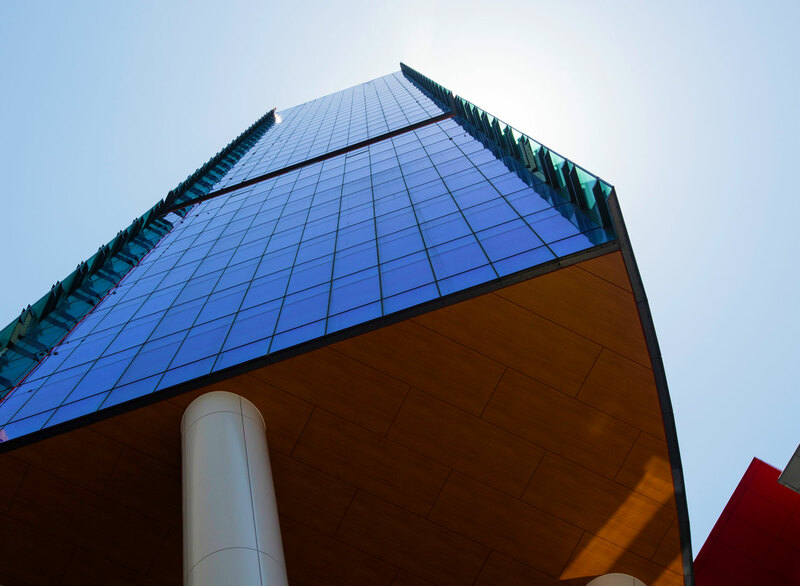 Tatts Group commits to 10 levels in Daisho’s 180 Brisbane office tower. 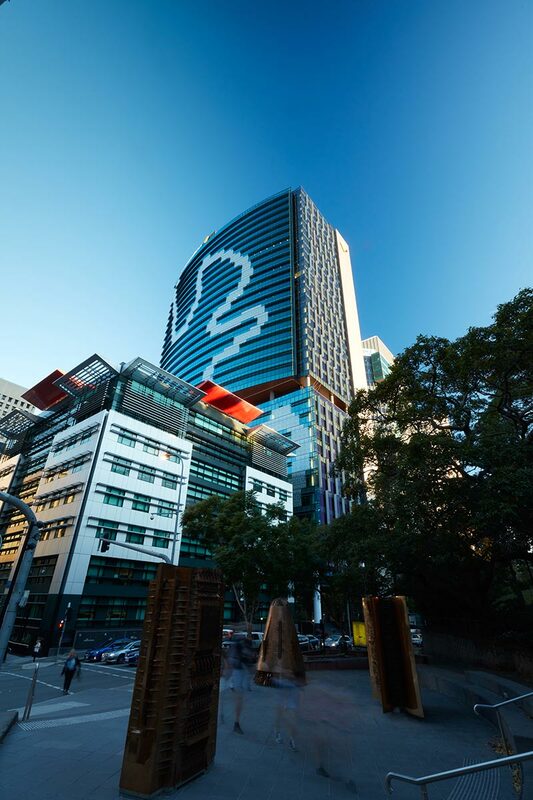 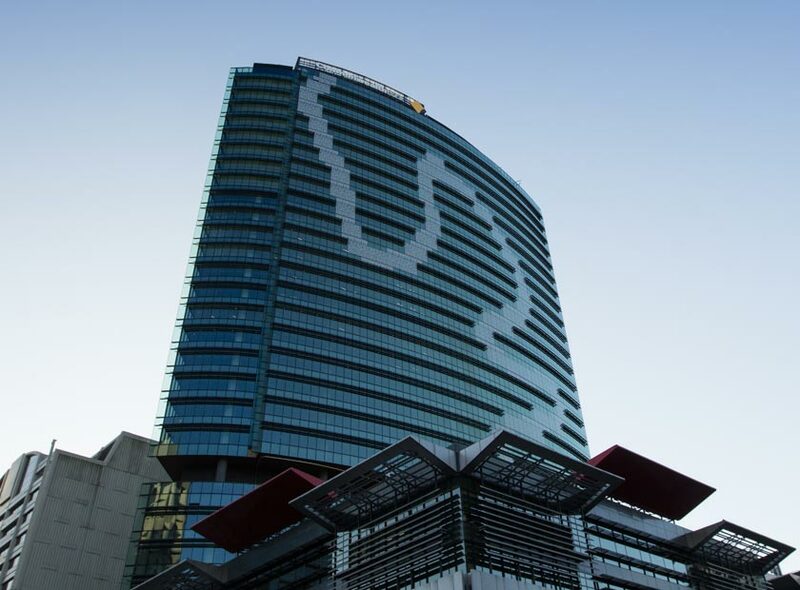 Tatts Group confirms Japanese billionaire's Brisbane tower as new headquarters.